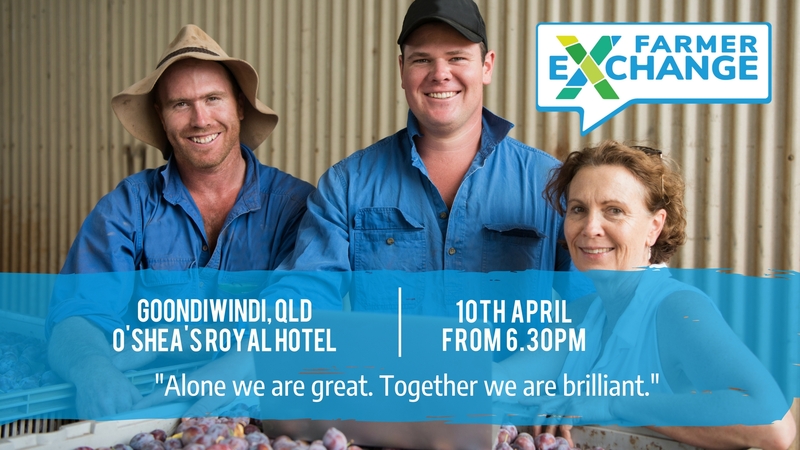 Come along to O’Shea’s Royal Hotel in Goondiwindi to connect with other farmers, learn about the Farmer Exchange, the Farm Table and be one of the first to test this industry-changing service system. 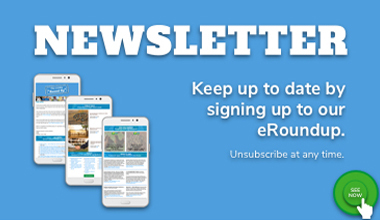 We welcome all farmers, farm staff and supporters from across the region to join us. 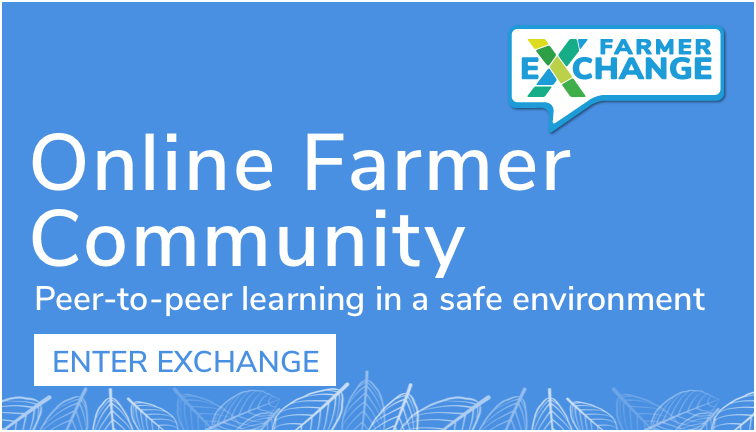 We are fortunate to be partnering with the Rural Business Collective for this event and are honoured to have Fleur Anderson speaking at the event. 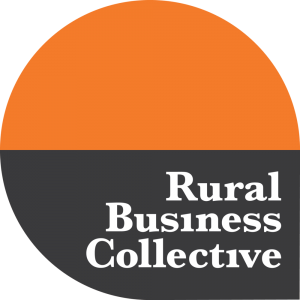 Rural Business Collective is the network leading the charge for entrepreneurs and business owners who want to do business in the bush differently. Looking at new ways to do traditional business and how to tap into new opportunities is something Founder Fleur Anderson is often talking about with the RBC community. Fleur will join us to talk about the Top 5 trends that are changing the face of business in the bush. There may just be something in that list that might spark an idea that becomes your businesses next revenue stream or thriving side gig. Particular thanks to Fleur Anderson and the Rural Business Collective for the support of this event. 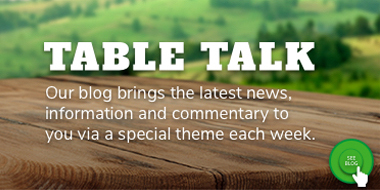 Meet the Farm Table team in Gundy!